We are rich with history. Arslanian Brothers Carpet, Rug & Upholstery Cleaning was started by three Arslanian brothers Ted, Hank and Armen, in 1959. The company began with a passion for providing quality carpet cleaning and repair services in Northeast Ohio. 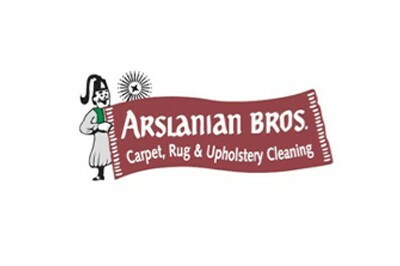 Over the past half-century, Arslanian Brothers has led the way in the cleaning and care of carpets, oriental and fine rugs as well as home furnishings including upholstery, blinds, tile and grout. The company has been family owned and operated since 1959. The founding brothers are actively involved in the company’s success and set the tone for over 50 years of superior customer service. Additionally, 11 members of Arslanian family are employed with the company and the majority of our employees have been with the company for over 25 years. As we enter our next 50 years of service, we will continue our strong tradition of exceptional customer service and quality workmanship.